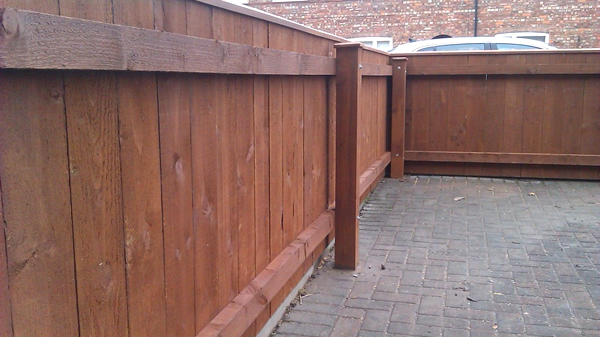 We offer a number of wooden fencing options, including lap panels, close board fencing and feather edged fencing. 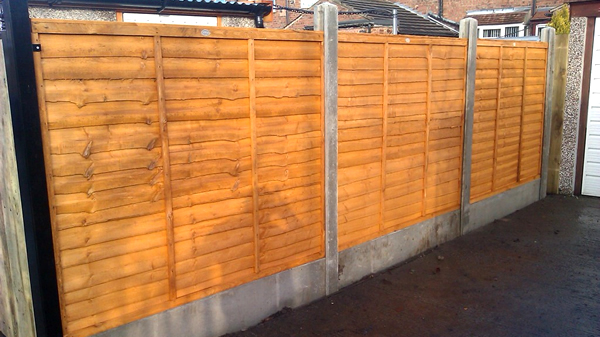 We can offer wood or concrete posts and gravel boards if required. 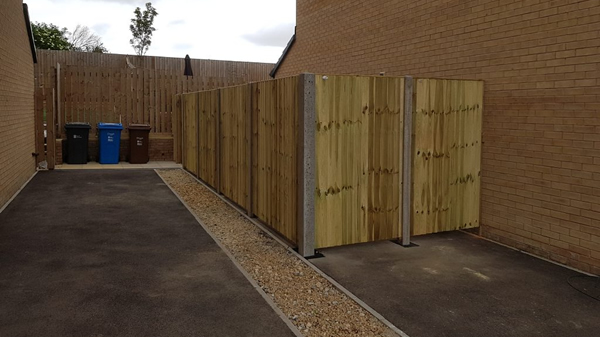 If you need S & S Fabrications to remove and dispose your old fencing, we will be happy to provide a free no obligation estimate.